NBA Game 7…Bring on the Wings!! – Butter, Baking, and Bacon! Who is Behind Butter, Baking, and Bacon? NBA Game 7…Bring on the Wings!! Heat vs Spurs! It’s going to be an epic game tonight! And I already know who will win……………………………..the team with the most points at the end of the game! But we domestic divas will win before the game even starts with some wings that will please fans on either side of tonight’s matchup! Forget the extra dipping sauces, these wings have it all built in. Simply put, they’re #WINNING! 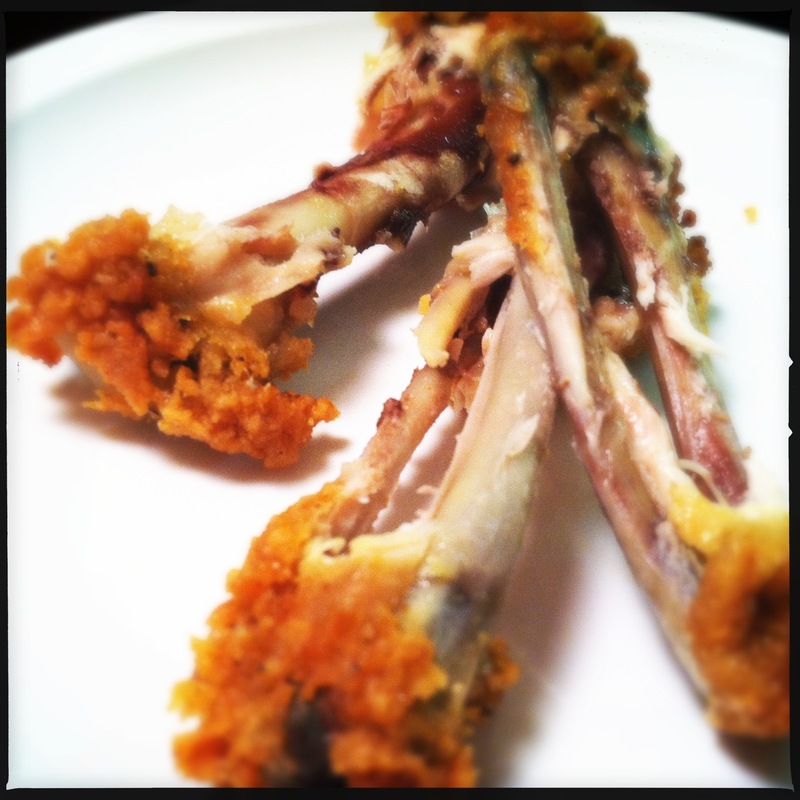 Not only do these wings taste amazing, but they are also so simple and easy to prepare! Here we go! 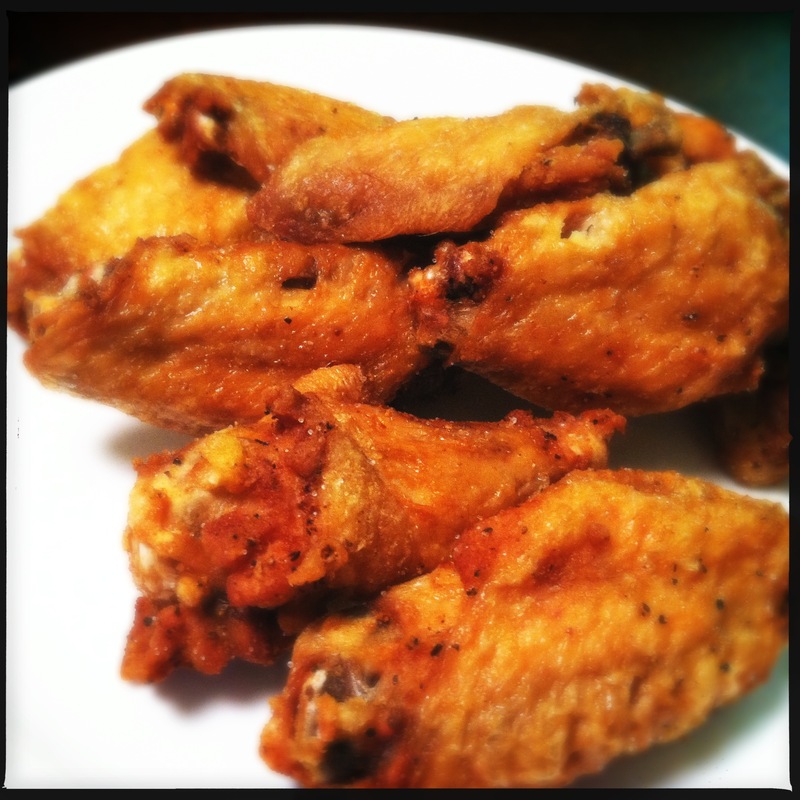 Season the wings liberally with the creole seasoning and the seasoning salt and bake at 400 degrees for 15 minutes until crispy or deep fry until crispy. This chicken should not have crossed the road into our house! Previous Post Frugal Mommy, I am! I am! Next Post The Domestic Diva turned…….DOLL? "A complete seasoning for your inspired meals"
Pure food rules. Artificiality drools.